During extreme drops in temperature it can be difficult to keep warm and enjoy your ride or training session. 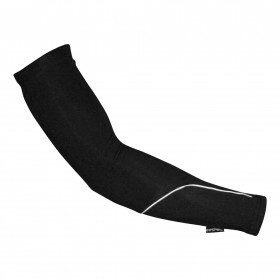 Legs can really feel the winter bite so we have designed the Impsport custom thermal legwarmer especially for intense cold weather and winter riding. 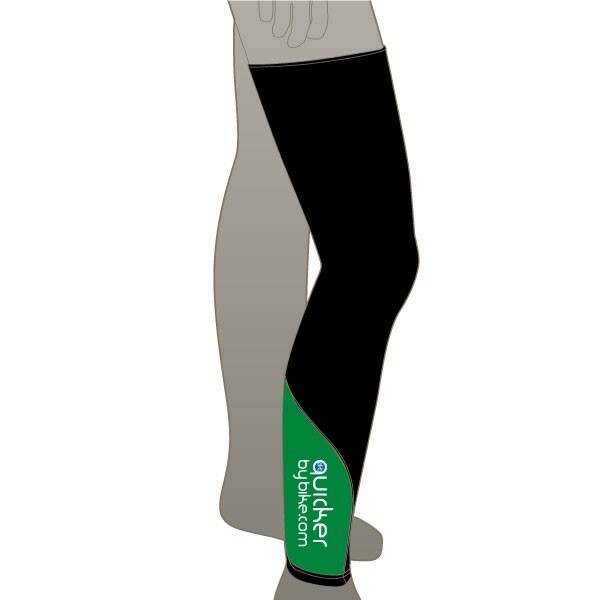 Fabricated from Thermotec material to actively keep leg muscles warmer for better performance and securely held in place by the silicone gripper system for a professional, ergonomic fit. 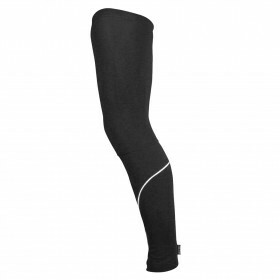 Aerodynamic construction works perfectly with shorts for additional warmth and protection. Calf panel is fully customisable for great looking club or team colours.